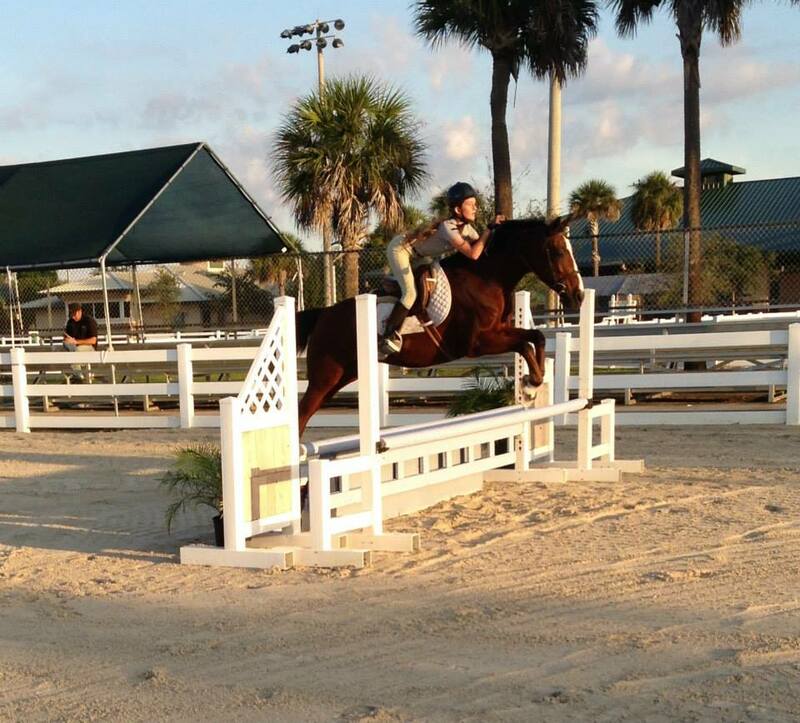 Sleep-away camp riding classes are personally taught by our owner, Lynn Buchalter. 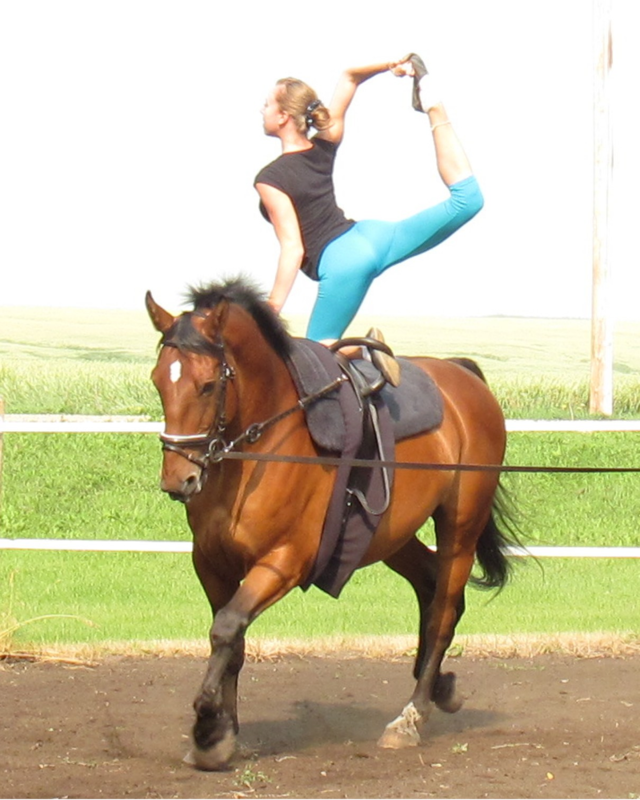 She is a former grand prix champion with 30 years of professional experience. 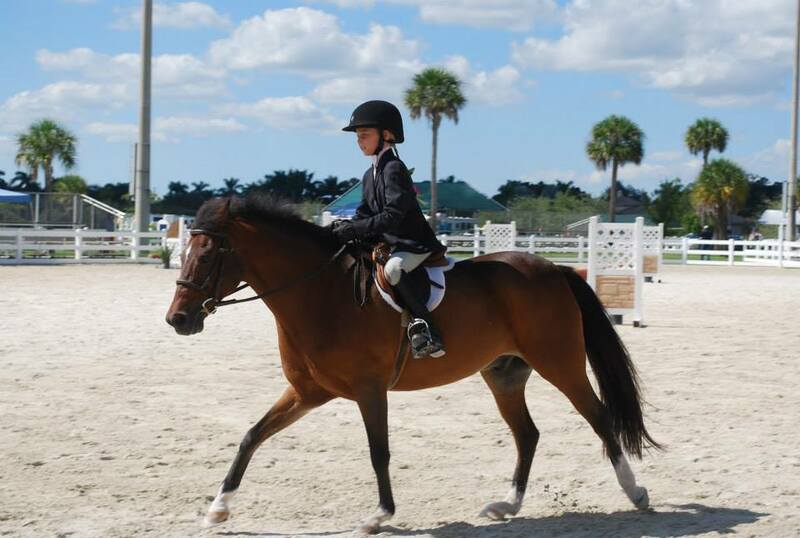 Students at the riding camp are evaluated on arrival and placed into classes with riders of the same ability. The horses are selected and trained to match a wide range of riding levels and range from thoroughbred jumpers and polo horses to beginner ponies. The camp offers 3.5 hours a day of riding split into a morning and afternoon session. Some students who prefer additional riding time are offered two more hours of additional specialized instruction. There is a maximum of 5 students in each class, and we videotape some lessons for review with the riding instructor. 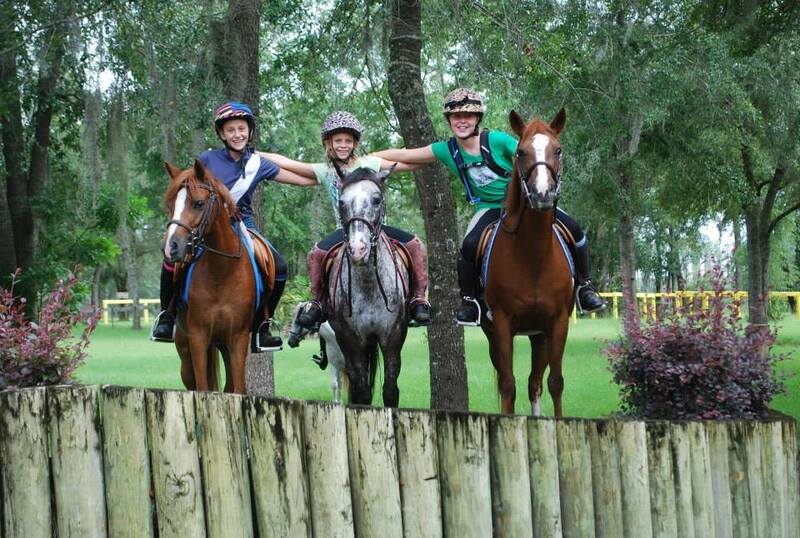 Our campers ride in the cooled, covered ring, our cross-country course, or on our trails. 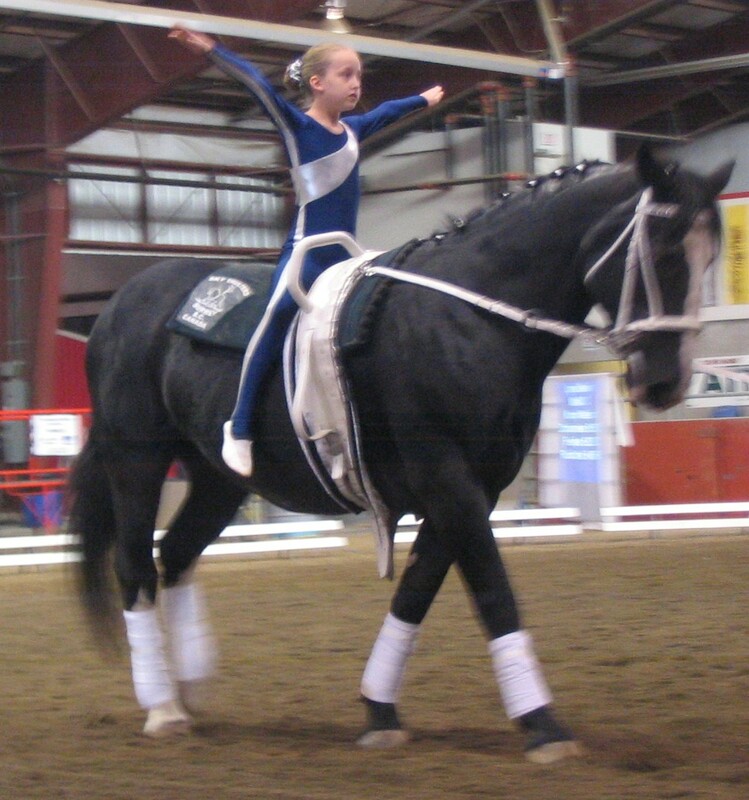 Students must pass a riding skills test in order to go on the cross-country course or trail rides unsupervised. The varied terrain of the cross-country course provides challenge and enjoyment for experienced riders. Obstacles include brooks, ditches, stone walls, post and rail, a drop fence, and a water jump. 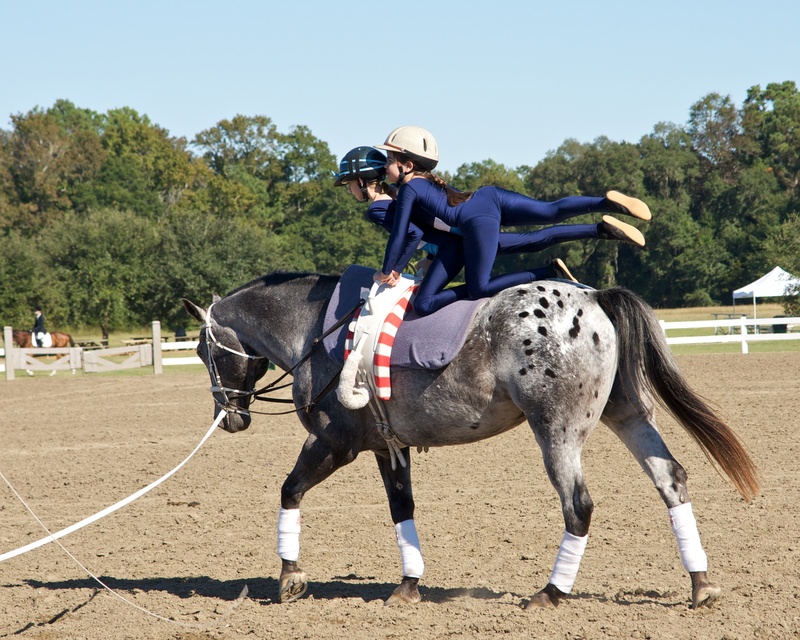 There is a special program for beginner riders that features private lessons designed to develop riding skills rapidly and safely.